Mattress May Have a New Foam Odor Initially. This is Normal and Should Dissipate within a Few Days. 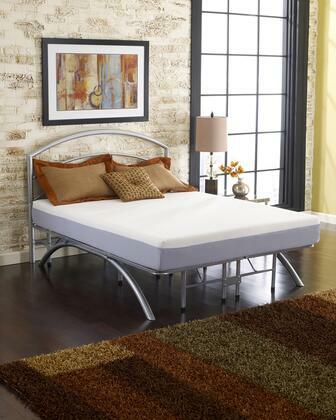 Mattress Ships in Small Package Carrier Size Box, Minimizing Freight Charges and Enabling Delivery to any Location. 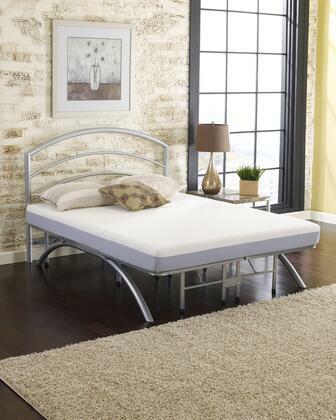 Each Plush Contour 6" Memory Foam Mattress with Removeable Cover is Manufactured and Packaged Individually. Dimensions May Vary.